 Our brand FANCY MAGIC: is a high quality and elegant collection of costumes for children and adults, with a new and young styling, embellished by a bright colored packaging.  In order to satisfy every market demand we have introduced our brand: EASY FANCY, which is much more basic in practice but conceived with the same attention and care as Fancy Magic. 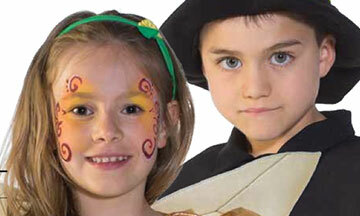 This product line is presented in a practical and bright colored non-woven fabric box. 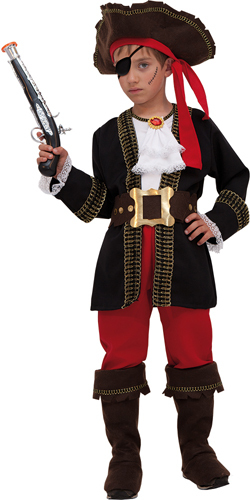 Carnival is our passion and we well know that for a group of theme oriented carnivalists tailor made costumes are important to express ideas and creativity. 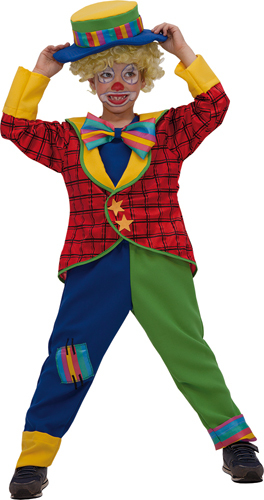 We have maintained the flexibility of a tailor’s store in order to be able to produce self-designed costumes on demand for groups, groups in float wagons and entire carnival parades. Costumes are completed with sealed applications, elegant borders, sympatric embroidery ,printings, strass applications and bijoux.  Our company history from 1987 up to now: Our transformation from a small tailor’s shop to one of the most remarkable and creative companies of this sector in Italy. 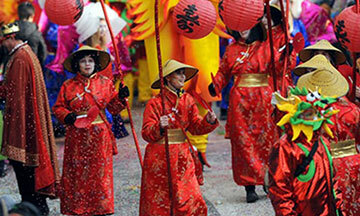 Our experience derives from a pure handcrafted product, Carnival costumes for adults rental. 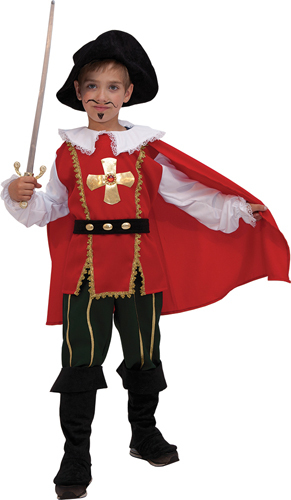 At the beginning of the 90’s we extend our offer, including a new product range, costumes for children.